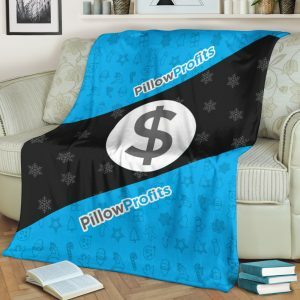 Today we’re extremely excited to announce the newest product in the Pillow Profits catalog – Premium Micro Fleece Blankets! 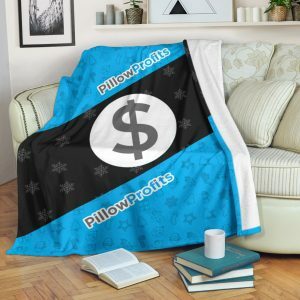 These blankets have the highest converting mock ups in the industry and your customers will love them because we priced them well below the competition. 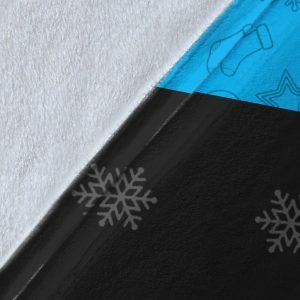 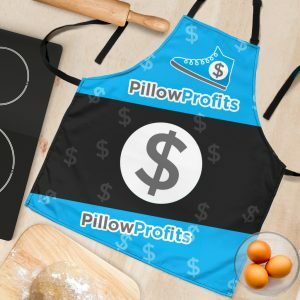 Make sure you run your top selling designs on these blankets – with the Pillow Profits ultra real mock ups you won’t be disappointed! 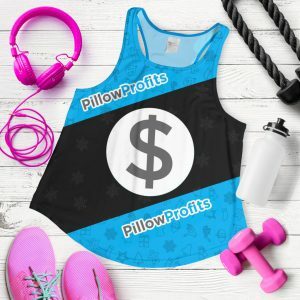 You’ll be pleasantly surprised to see how many clicks, comments, shares and sales you can make when your mock ups look this good! 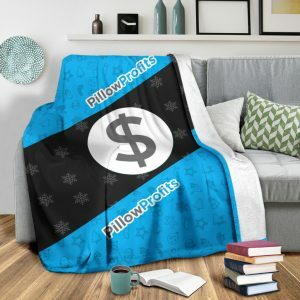 There’s still plenty of time to sell this hot new product while we are in the middle of the Winter season.